Just as every shopping mall has anchor stores which are the main attractions, so does a successful Farmers’ Market have booths with general appeal items of summer vegetables, such as from the above-mentioned local and regional farms. 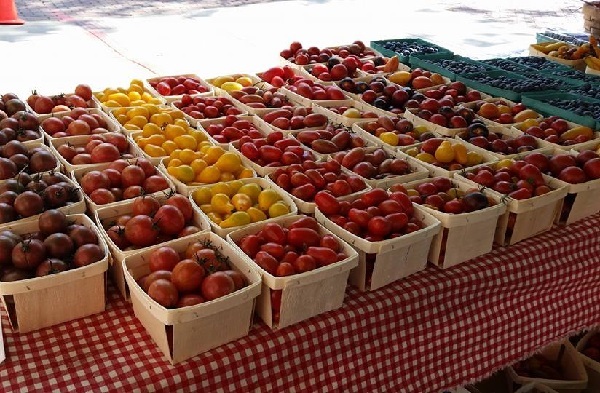 What Will You Find at Salem Farmers’ Market? For five months every year, the largely volunteer-run market gives residents and tourists alike the opportunity to buy farm-fresh produce, seafood, baked goods, and meats. Also available are an array of specialty foods, bakery products, spices, and non-food vendors. In total this year we have 35 participating vendors! 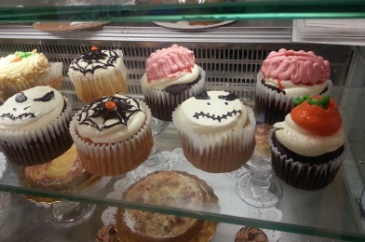 Exciting new additions (think of them as all the cute and intriguing smaller stores in the mall) to the 2018 market include Fixx Chocolates, Kim Gregory Pure Pastry, Red Antler Apothecary, Root NS, Sustainable Food Solutions, and Zen Bear Foods, along with many other surprises and additions throughout the season. Every week the market offers live music and representation from different community groups and initiatives. To celebrate the market’s 10-year anniversary this year, attendees can look forward to limited edition swag, prizes, and special events popping up throughout the season, both at and outside of the market. As in previous years, the Salem Farmers’ Market will continue to take EBT through the Supplemental Nutrition Assistance Program. In compliance with the City of Salem’s plastic bag ordinance, we encourage attendees to bring their own bags – or buy a tote bag at the market to support our work! 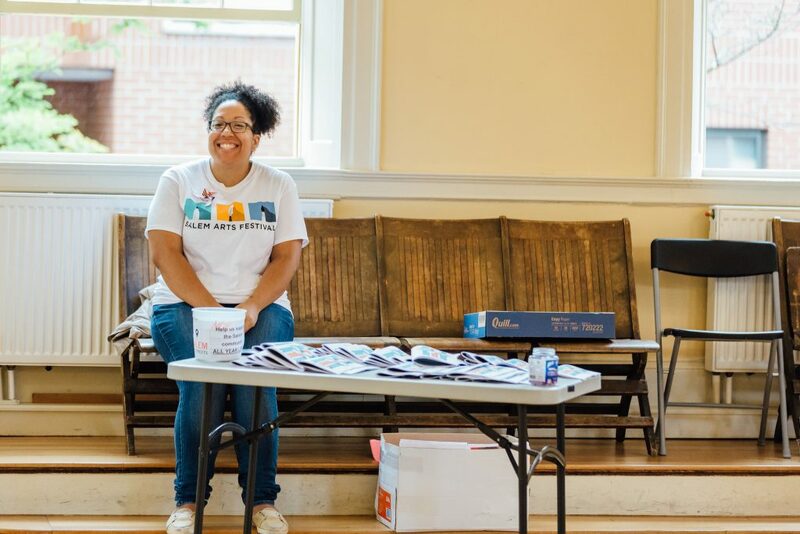 The market is made possible through the leadership of Salem Main Streets and the Farmers’ Market Committee, as well as the generous contributions of numerous volunteers. We are still accepting volunteers to help with weekly set up from 1:30 to 3pm, help at the info table between 3-7pm, and break down help from 6:30 to 7:30pm. If you are interested in volunteering, please contact Salem Farmers’ Market. To get the latest updates about the farmers’ market, visit our website at www.salemfarmersmarket.org, or follow us on Facebook or Twitter . 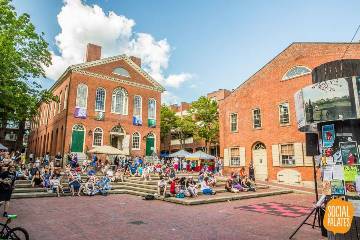 The Salem Farmers’ Market will be held at Derby Square on Front Street in Salem, MA every Thursday from 3-7pm from June 7th through October 11th, 2018. Mark your calendar. 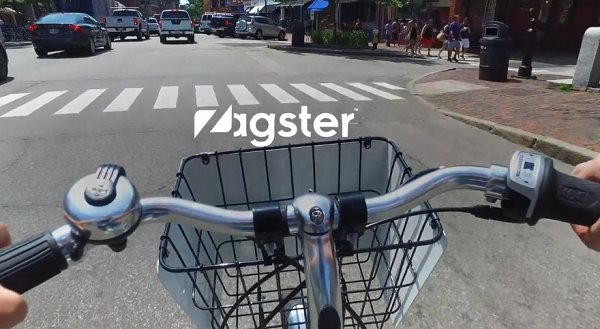 Set aside a basket. And we’ll see you on Thursdays! What goes into a Farmers’ Market? Yes, yes, fruits, veggies, and whole lot more. But, what is the criteria to actually be a vendor? Interested in going behind the scenes? And if you’re a local or regional farmer, Salem Main Streets really wants you to read on, as we are always looking to add another vendor to our menu. 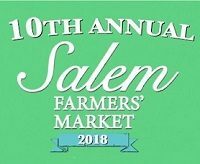 Salem Main Streets has just issued the invitation for local farmers and food vendors to participate in the 2018 Salem Farmers’ Market. It will be centrally located in downtown Salem in Derby Square on Thursdays, 3:00–7:00 p.m. from June 7 through October 11, 2018. Sullivan notes that the Salem Farmers’ Market is especially looking for meat and cheese vendors. Anyone wishing to sell their products at the Salem Farmers’ Market must submit an application for consideration by March 17. Applications can be downloaded from www.salemfarmersmarket.org. Booth space is $30 a week for a 10’ x 10’ spot, $60 for a 10’ x 20’ spot, and $90 for a 10’ by 30’ spot. There is a discount for prepayment of the entire season. So, you see, not just anyone can roll their pick up over to Derby Square and dump a load of tomatoes, peppers, cucumbers, etc. Celebrating 10 years this season, the Salem Farmers’ Market welcomes an average of 2,000+ customers weekly. 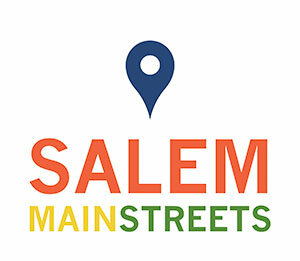 The market is made possible through the leadership of Salem Main Streets and the Farmers’ Market Committee, as well as the generous contributions of numerous volunteers. 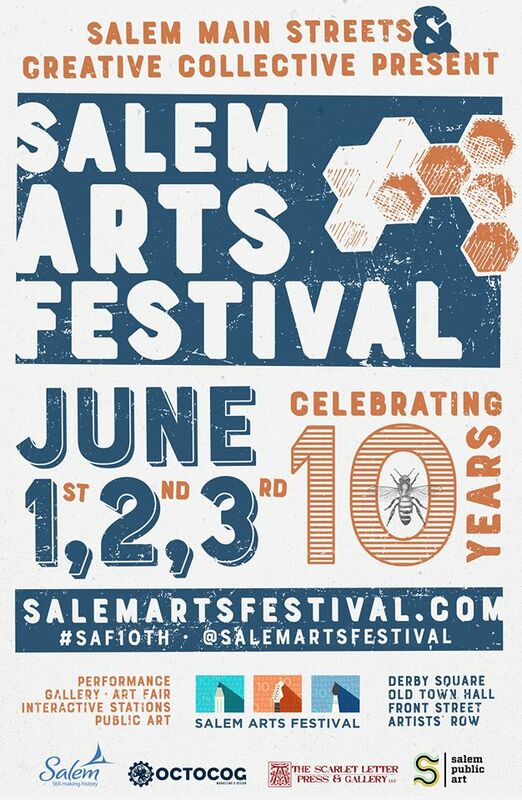 For more information please contact Salem Main Streets Executive Director Kylie Sullivan via email at kylie@salemmainstreets.org or phone at 978-744-0004 x115. 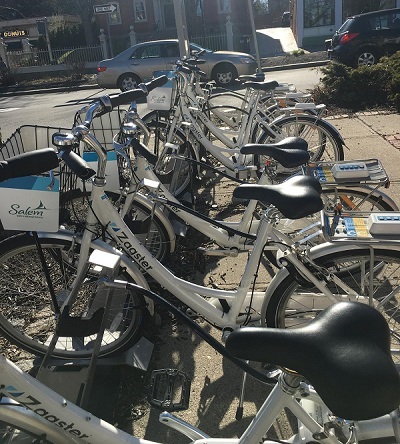 To get the latest updates about the market, visit our website at www.salemfarmersmarket.org, or follow us on Facebook (www.facebook.com/SalemMAFarmersMarket) or on Twitter (@salemfarmersmarket). While there are a lot of Do-It-Yourself books, videos and TV shows today to help you build your house, back in 1668 when sea captain John Turner was having the Turner Mansion constructed in Salem Ma, there was a lot of trial and error. 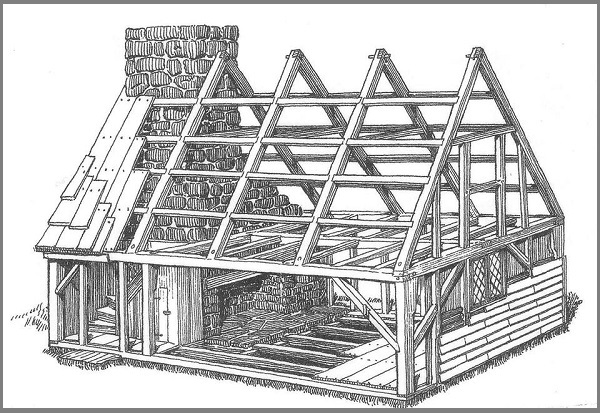 With limited material resources at hand and no power tools, building a house in Colonial Massachusetts required skill, ingenuity and a lot more. Luckily, Turner’s team would even make the hosts of PBS’ “This Old House” happy, as the structure still stands. Today it is known as The House of Seven Gables. And you are invited to tour it during February School Vacation Week, Feb. 17-25. Designated a National Historic Landmark District in 2007, The House of the Seven Gables is best known today as the setting of world-renowned American author Nathaniel Hawthorne’s 1851 novel. But, before that, it was to be a home and the question is what tools and designs worked best in 1668? What failed? How did they learn from their mistakes? Children and their families will find out. Tools, as you can well imagine, are part of the intrigue — some will look familiar 350 years later. Some won’t. Those attending will learn about the tools of the trade and which materials were used most often in Colonial Salem. It gets even better. This is an interactive event. All in attendance will also get the chance to experiment with different construction techniques at each of The Gables’ workshop stations. Plus, as an extra special treat for the kids (and perhaps adults) you’ll be able to fold and decorate your own paper house to take home! Special interactive presentations— Why Do We Have Gables? — are scheduled at 11:30 a.m. and 1:30 p.m. when Museum staff explore the construction of historic buildings and which parts of these structures are strongest. School vacation programming is included with admission from 11 a.m. to 3 p.m. daily. Check 7gables.org for hours, and rates. The program is free for Salem residents with valid identification and Museum members. 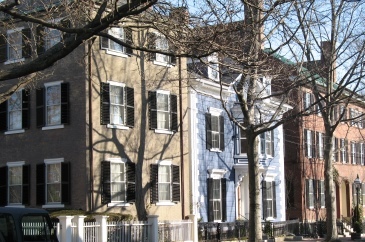 The House of Seven Gables is located at 115 Derby St., Salem. For more information, call 978-744-0991 or check out the Museum website.